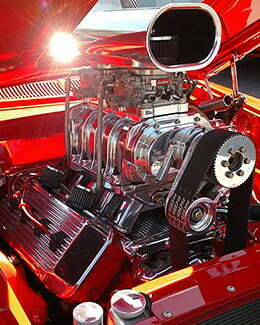 Hot Rod Services in Lake Elsinore, CA. We are a premium hot rod and customs shop specializing in automotive customization, wiring and restoration. Build it, Drive it, Love it! 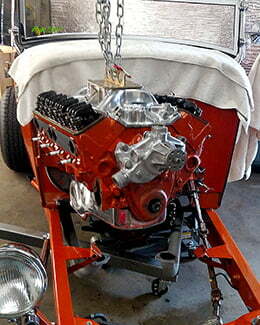 HHR specializes in hot rod services in Lake Elsinore, CA. 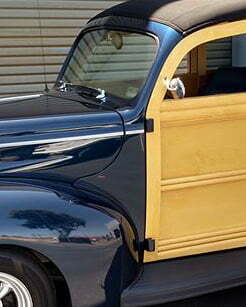 Complete automotive customization, wiring and restoration. While being known for our street performance vehicles We service all makes and models of classic and custom vehicles including Jeep, SXS and off road wiring and performance parts. 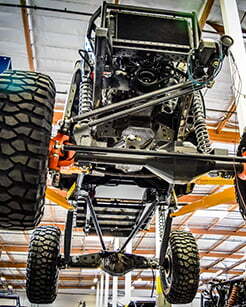 We specialize in everything your car needs from the ground up. Doesn’t matter whether it’s simple upgrades or full custom jobs, we have the experience and the know how to get the job done and done right. Hunt Hot Rods knows a thing or two about Restoration. 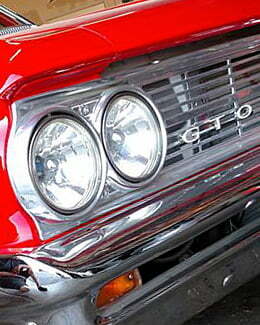 We can complete your restoration be it a full frame off restoration or to complete a job you or someone else began. With over 30 years of experience HHR can do it. When it comes to plumbing, wiring, and upgrading your vehicle’s power train, electronic systems, cooling, gps, radio and fuel system needs we have you covered. Electrical – minor issues to fully custom wire harnesses. Suspension – Classic, Daily driver or Off Road we have the knowledge. Brakes – Custom systems for your vehicle. 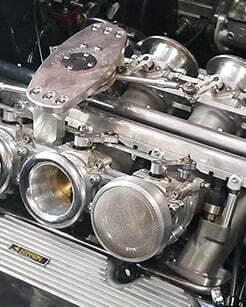 Engine – swaps, rebuilds or custom installs. AC/Heat – hot or cold, new or old we get it working properly. Fuel Injection – tune up or customized solutions. Performance/Tuning – more power! better upgrades…No problem. we take pride in the work we do and treat your ride like it is our own. We pay attention to the details be it custom or not, making sure your car stands the test of time. We have a list of awards to prove it. Give us a call to discuss your specific restoration needs. Because we have a passion for what we do. HHR has been turning wrenches for over 30 years and has earned a reputation for building meticulously clean and innovative vehicles. Ask anyone who knows….They’re the ones holding trophies. We don’t do it unless we can do it right. HHR is committed to providing you with premium service, top notch quality work done with integrity and pride. We treat your baby like its our own building relationships for life. At HHR we have a passion for smooth bodies, clean lines, deep paint and mirror like finishes. For chrome and that V-8 rumble. The smell of high octane and burnt rubber. The things you can’t see, feel, smell or hear…Whats behind the dash, under the seat or in the trunk making your ride safe, durable and one of a kind. That’s what we strive for! Here is just a sample of the work we do and what makes it so worthwhile. Like what you see? Give us a call and join the HHR family.